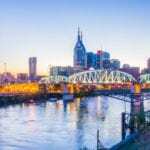 NASHVILLE, Tenn., March 8, 2017 – The Nashville chapter of Entrepreneurs’ Organization recently hosted a “Behind the Scenes” event with EO member DSi, Nashville’s premier eDiscovery firm. 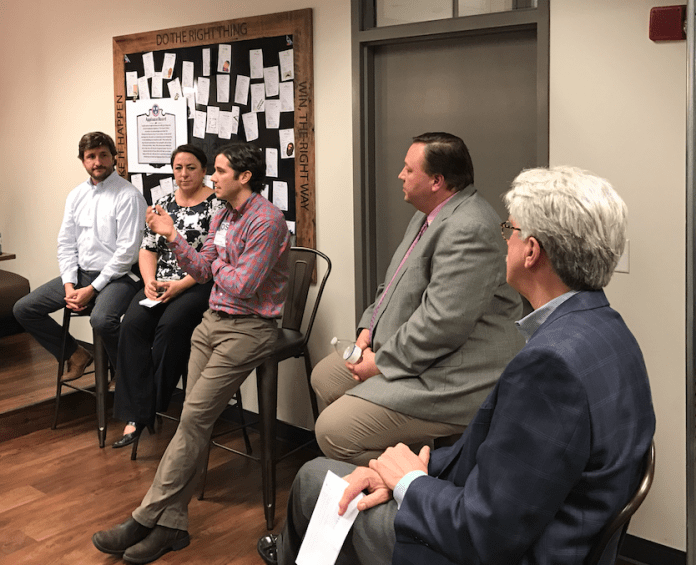 On Tuesday evening, Feb. 28 at the company’s offices at 500 Church St., the event included a panel discussion, Q&A session and tour of the DSi workspace. Members of the panel discussed how to create a successful culture, the benefits of doing so and several innovative culture programs DSi has created. DSi started focusing strongly on company culture in 2012. Since then, the company has won numerous awards for its culture, including Inc. Magazine’s 50 Best Workplaces of 2016. The panel consisted of four members of the DSI team who are involved in maintaining the company’s culture: Tom Turner, CEO & steward of purpose; Lance Thieshen, vice president of operations; Sandy Ward, vice president of client services and Justin Moses, culture warrior. Jeff Bradford, learning chair of EO Nashville and CEO of the Bradford Group, moderated the panel. Some of the lessons offered included the role company culture plays in acquiring or keeping clients, how physical office space influences company culture and more.Organized by the DSi and the EO Learning Committee, the event gave EO Nashville members the chance to learn first-hand how to develop a people-oriented company culture and how it effects both employees and clients.